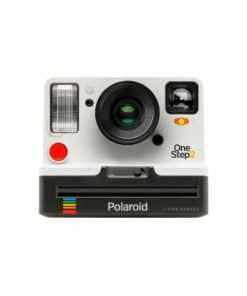 Inspired by the original OneStep camera from 1977, the Polaroid OneStep 2 VF is a user-friendly, instant camera for the modern world. 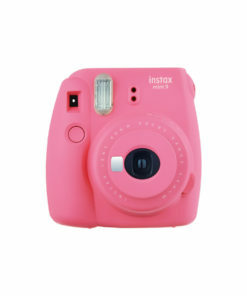 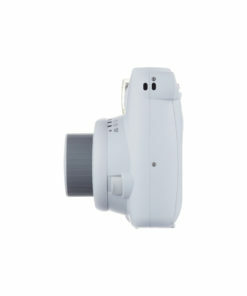 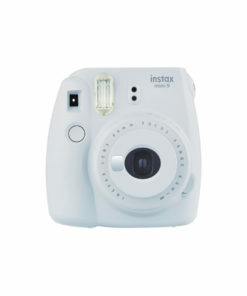 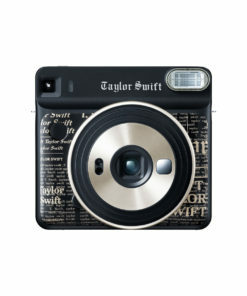 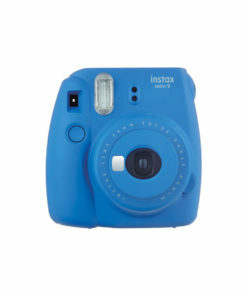 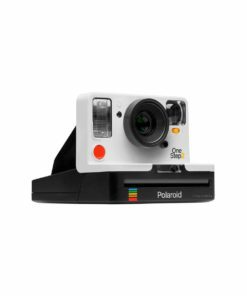 It features a fixed 106mm lens, a powerful built-in flash, easy USB charging, a long-lasting battery, a self-timer, and it accepts both i-Type and 600-type film in both colour and black and white, including Special Editions. 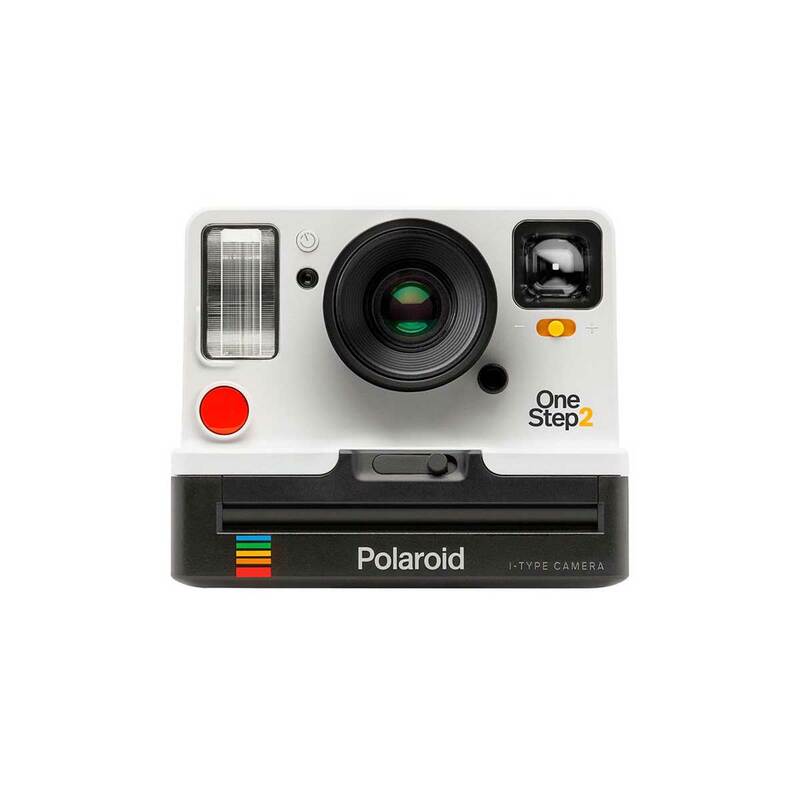 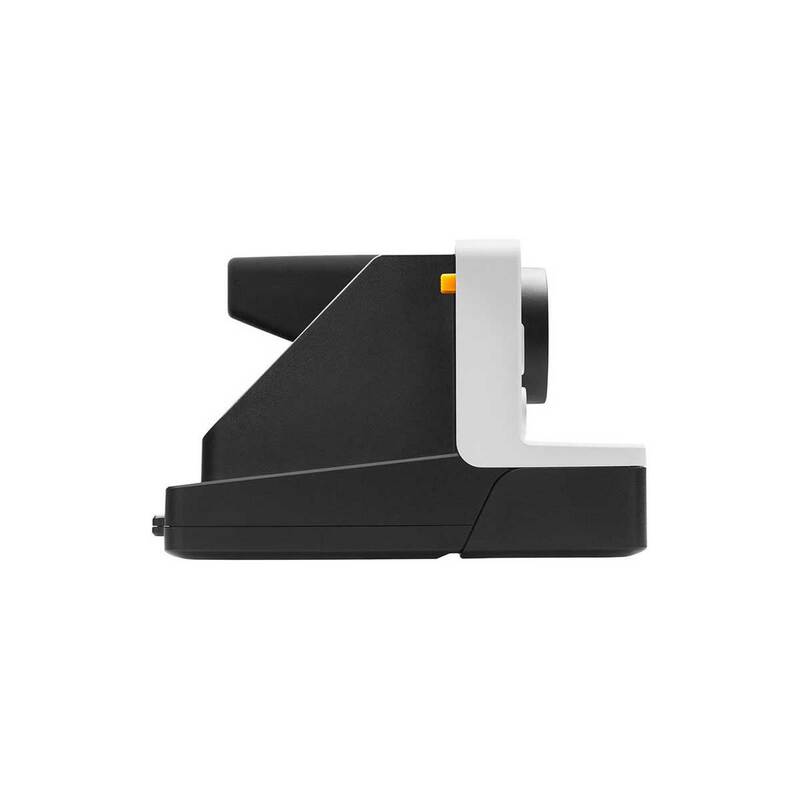 The OneStep 2 is a new polaroid camera that blends classic design with contemporary style. 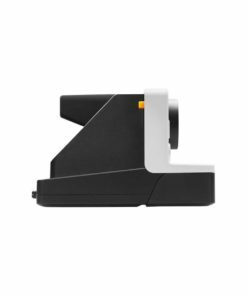 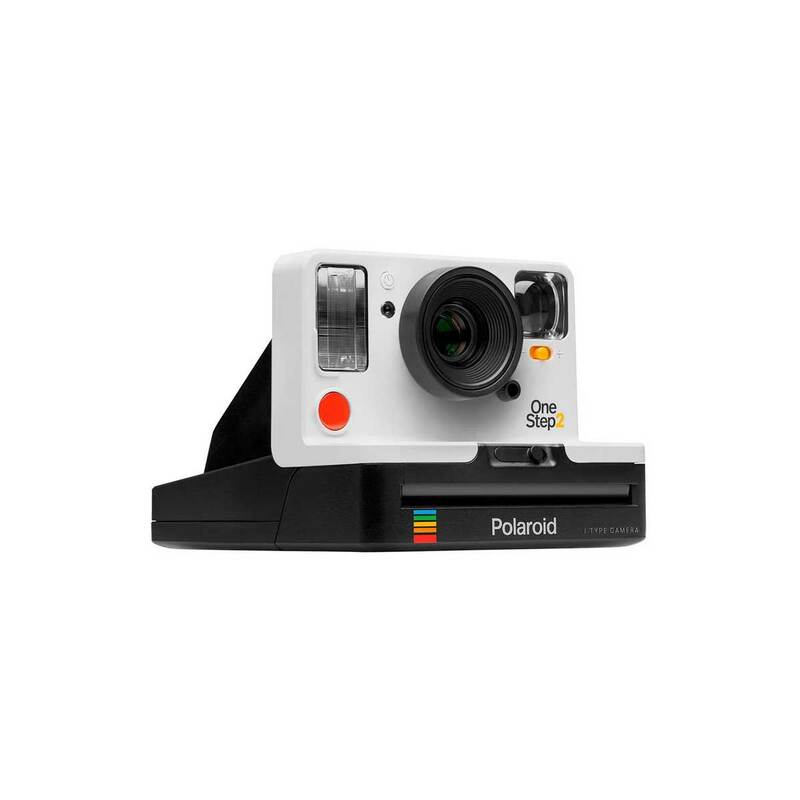 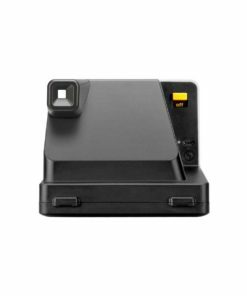 It’s inspired by Polaroid’s original OneStep, but updated to create a simple, easy-to-use instant camera that works straight out of the box. 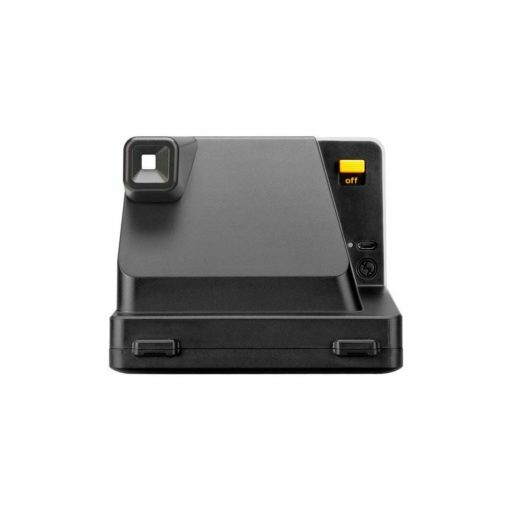 The OneStep 2 works with all styles of i-Type Film and 600 Film, giving you loads of choice and more freedom of expression. 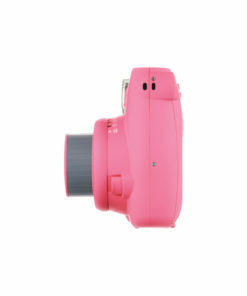 It’s got a high quality lens and a powerful flash to give you great photos every time and its long-lasting USB rechargeable battery means you’ll always be ready to shoot, whether you’re on a brief excursion or a journey round the world.